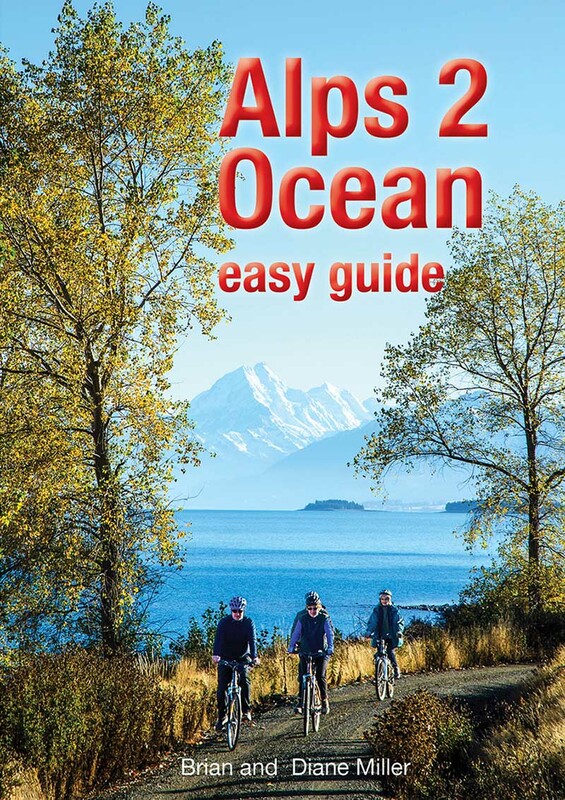 This compact Easy Guide book will help you organise your Alps 2 Ocean trip before you leave home – and bring it with you. It’s designed to slip into your pocket and use as you travel. It may be small, but it’s packed with the most useful information, website links and photos and maps that provide a guide to each part of the trail. 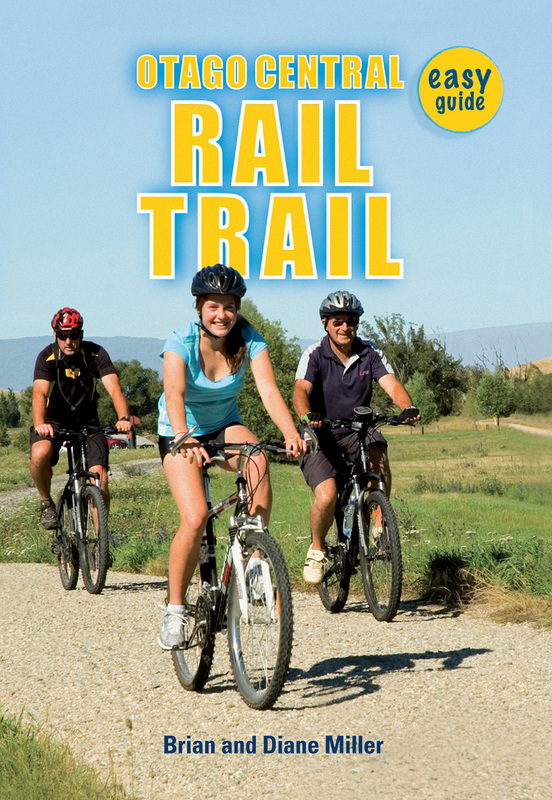 Packed with useful information about the Rail Trail, with cross-sections and maps providing visual guide to the trail. 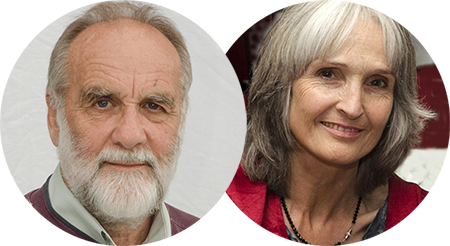 Brian and Diane Miller, of Dunedin, New Zealand, started Lifelogs Limited in 2007. While owning a bookshop for over 20 years, they noticed various holes in the market, not being covered by the ‘large’ publishers and have now written and published over 12 books. Their first book Digital Cameras the easy way, resulted in Brian running digital camera classes for beginners and over 700 people have now attended these classes.